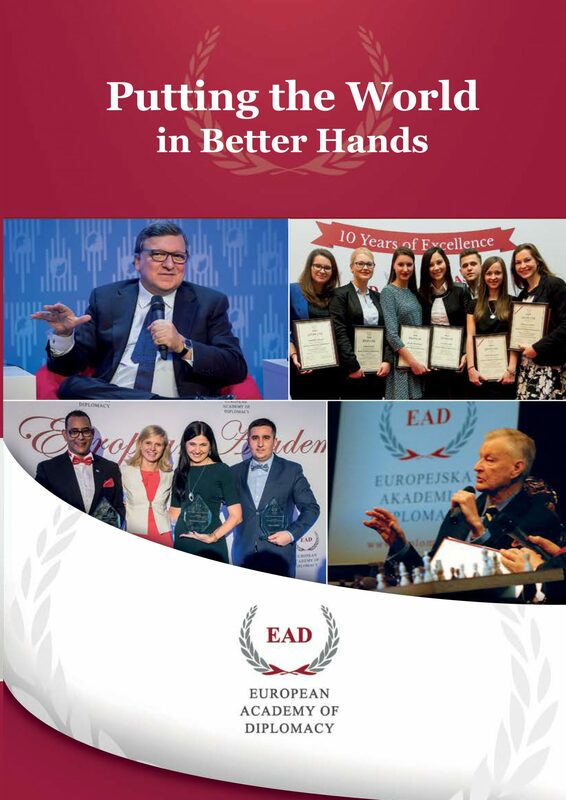 Between 1st – 3th of April students of the Academy of Young Diplomats have the opportunity to take part in a series of practical workshops within the 12th edition of AYD annual program. The session began with Friday’s seminar conducted by Piotr Łukasiewicz, former Ambassador to Afghanistan, who presented the relationship and dialogue between diplomats and the rebels on the example of the situation in Afghanistan. During the seminar, students were acquainted with entities involved in the dialogue, types of relationships and motives of the rebels. In addition, participants discussed the future of the country as well as drew attention to the place of women in diplomacy in countries like Afghanistan. Saturday classes were devoted to polishing the practical skills. Besides a workshop “The Art of Policy Paper”, each participant chose two classes. Expert of the Polish Academy of Protocol and Etiquette, Adam Jarczyński, acquainted the audience with the current principles of “Dress Code” and shared his knowledge on matchin outfits with occasions. The topic of the second workshops were simulation of negotiations. 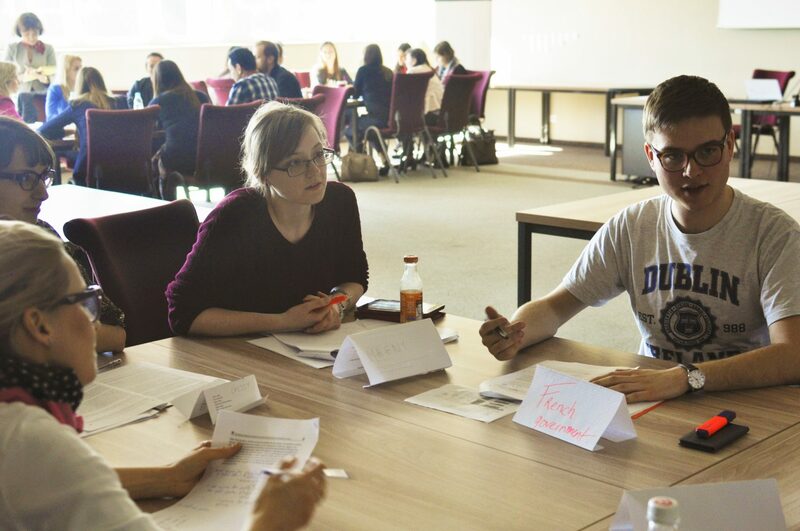 Ilona Hunek gave participants the opportunity to empathize with the role of professional diplomats and try their hand in negotiations. Another trainer – Marta Brzezińska – presented to AYD participants specifics and the essence of intercultural communication. During the classes on “Hybrid Threats: Scenario Based Policy Discussion” Dominik Jankowski sparked a debate on hybrid threats while Michał Szczepański provided students with necessary knowledge on conducting successful social media campaigns . Thanks to the networking workshops, led by Joanna Jasińska, AYD students learned how to establish and maintain contacts in their already existing and future networks, and how to use network for professional self-development. Finally, Piotr Boguslaw Jędrzejczak, shared with the participants secrets of oustanding performance in front of the camera .